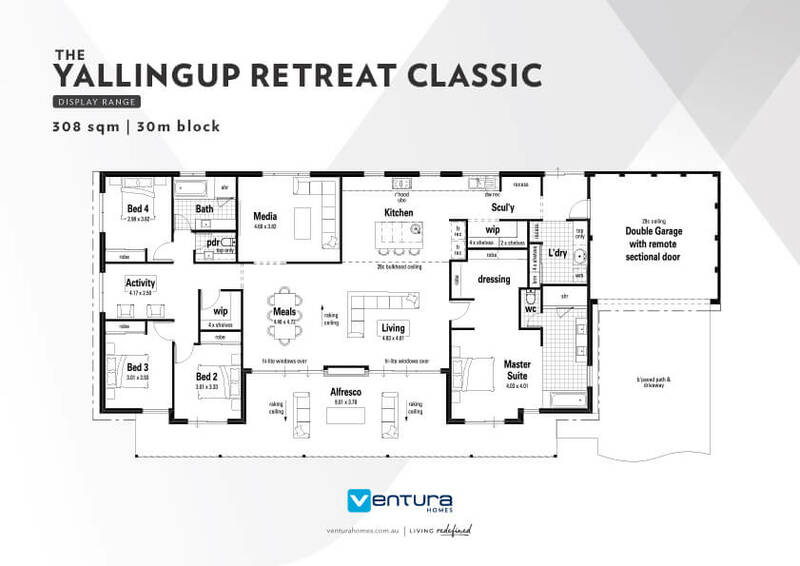 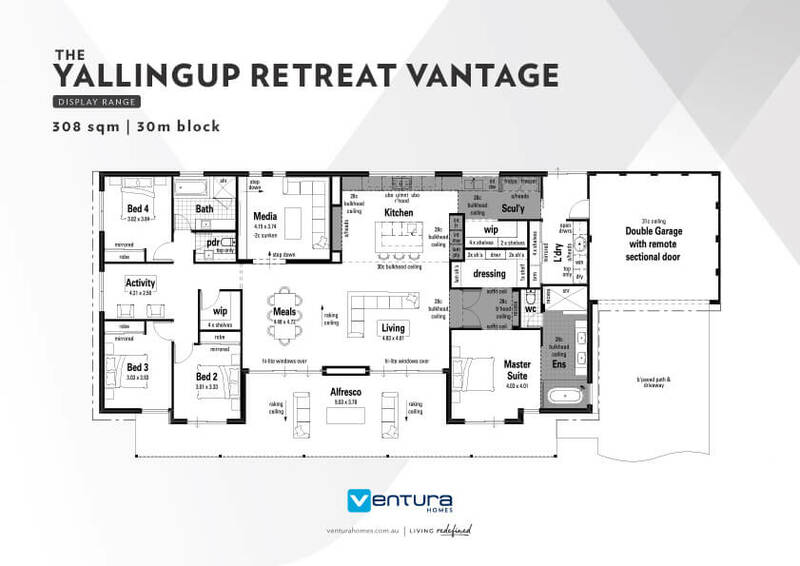 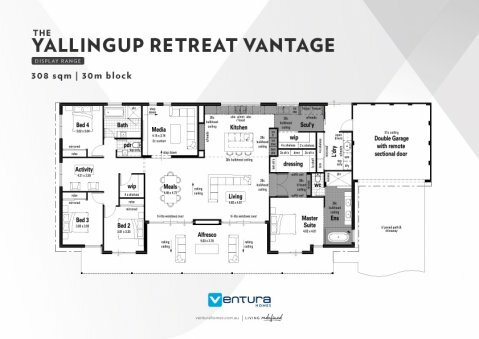 The Yallingup Retreat. 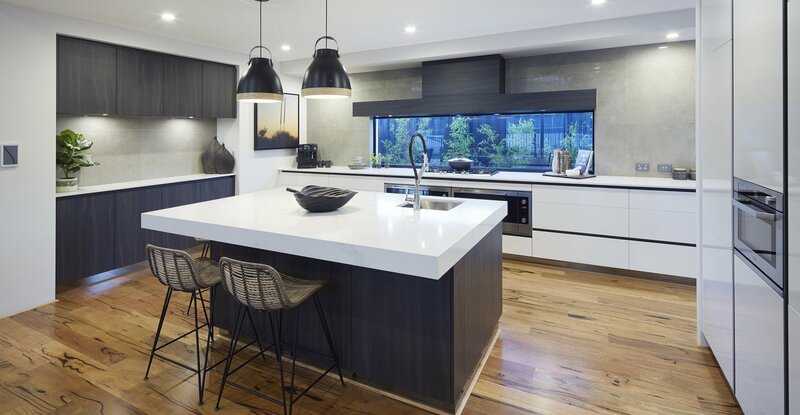 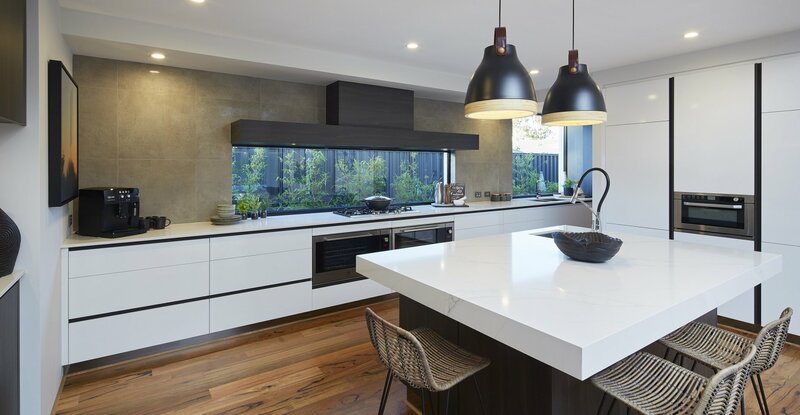 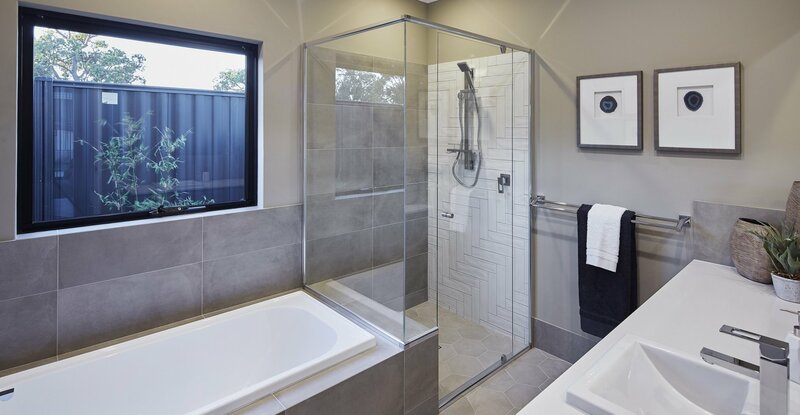 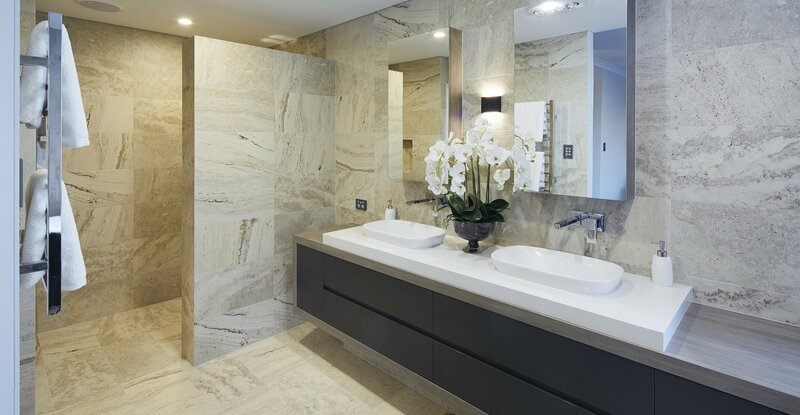 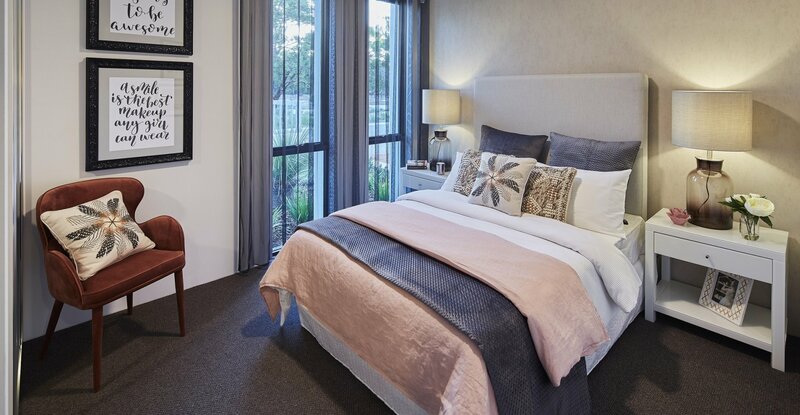 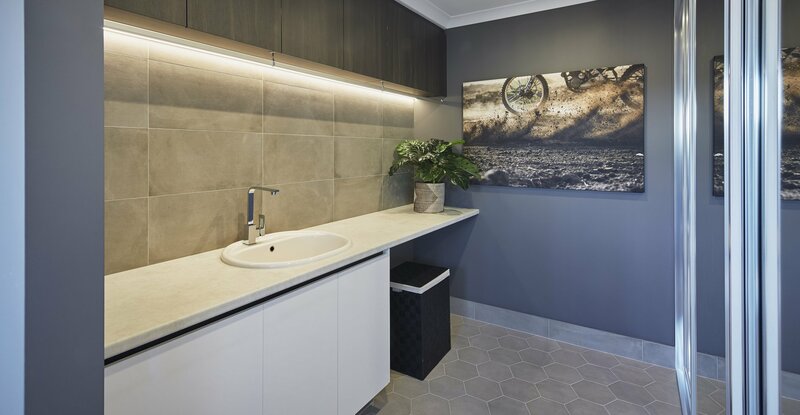 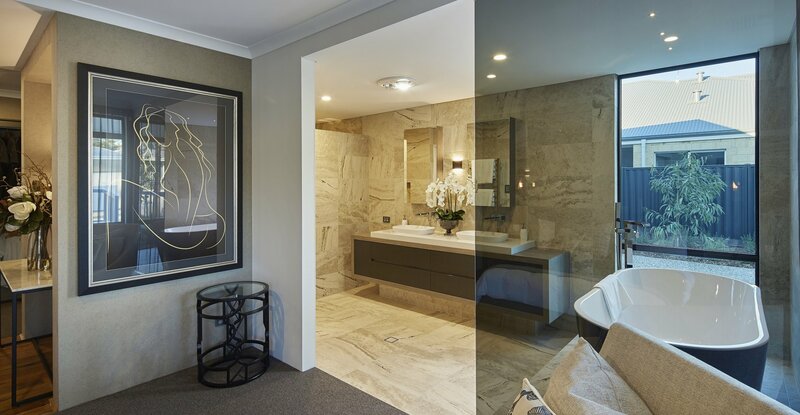 Winner of the 2018 Display Home of the Year and Kitchen of the Year. 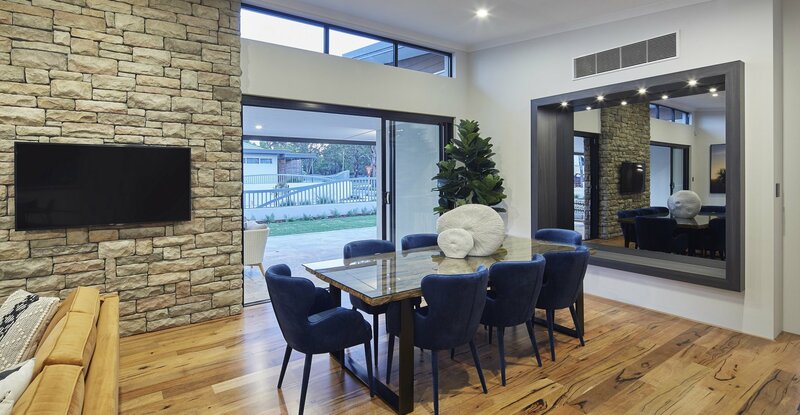 This home offers the latest in design, innovation and immaculate style whilst still maintaining the peaceful and relaxed lifestyle you would expect from a Farmhouse. 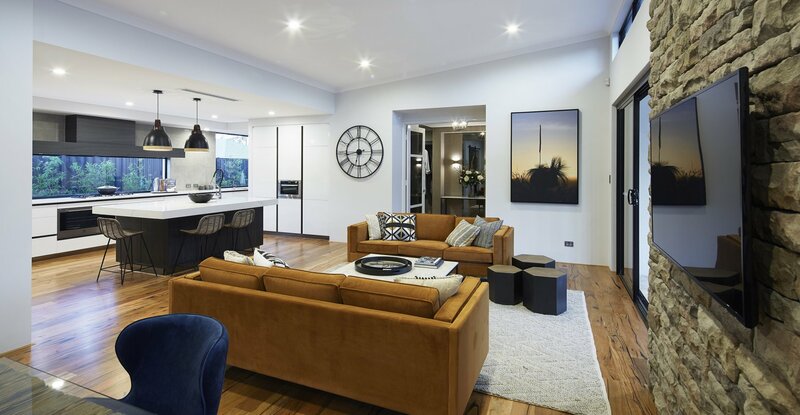 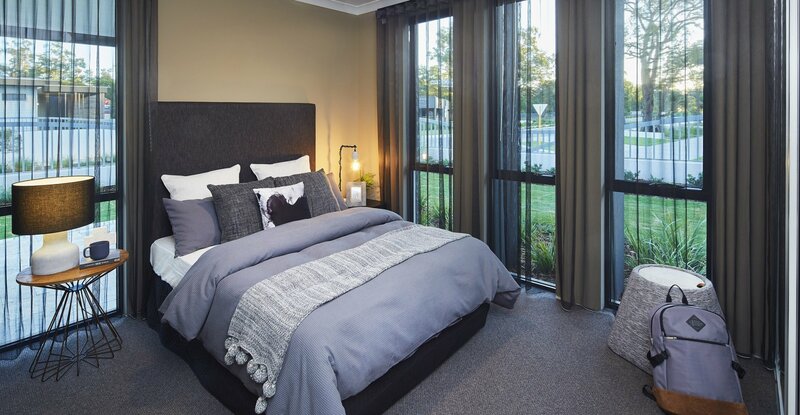 Come home to a range of beautifully designed homes that recapture the timeless charm, grand proportions and versatile features of generous country living. 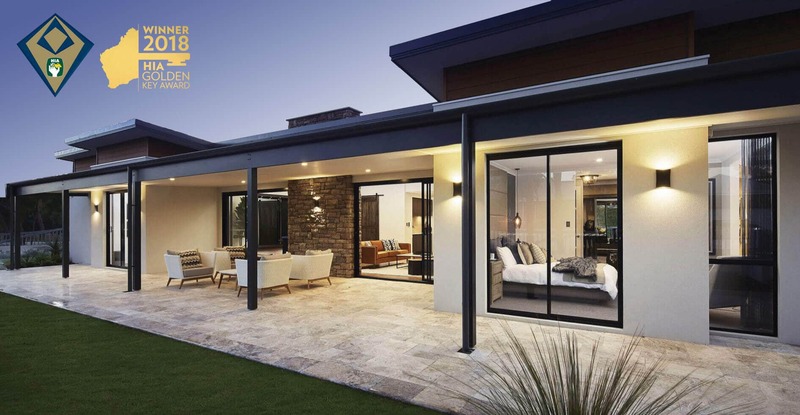 Each classic design is oriented for a wide frontage, making the homes well suited to larger country lots, metro fringe areas or urban corner lots. 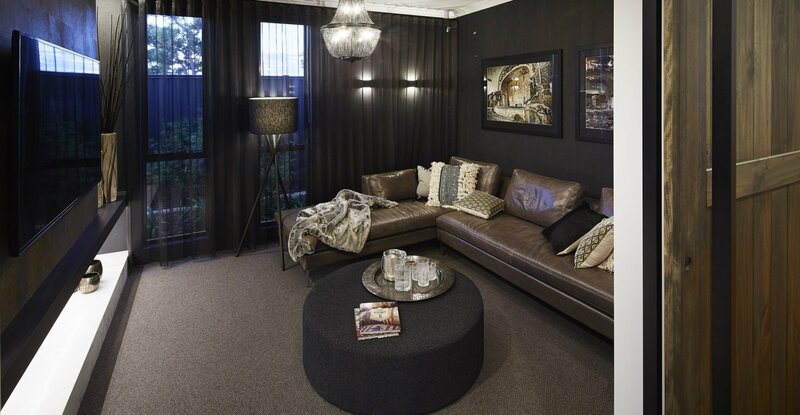 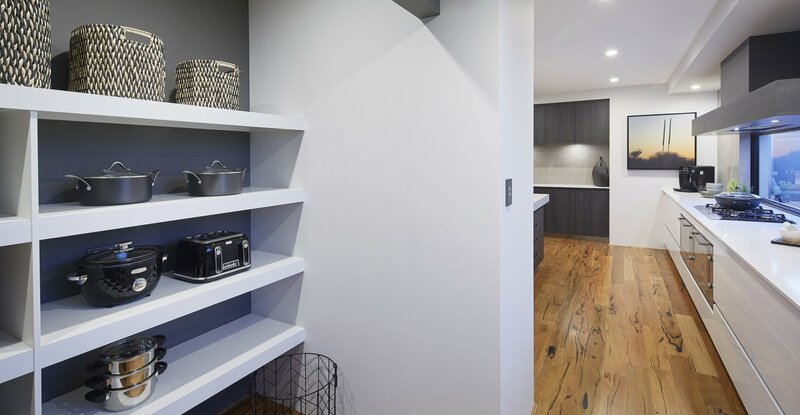 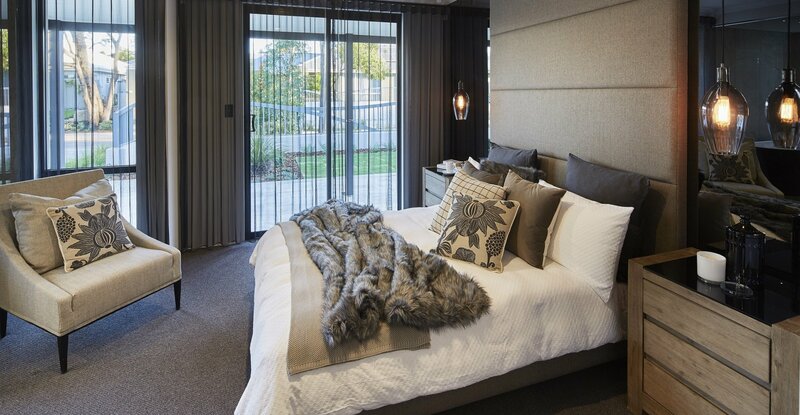 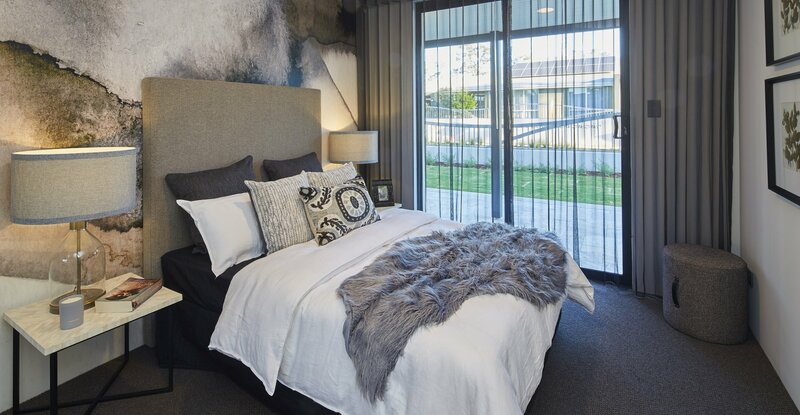 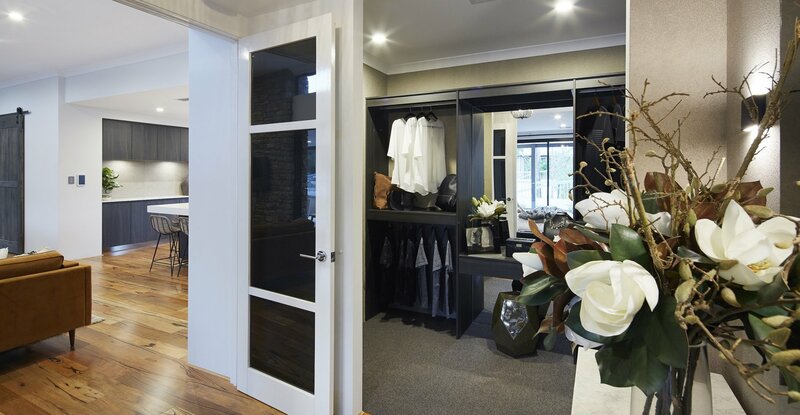 Their unique appeal includes expansive, well-zoned areas, plenty of thoughtful storage space and a layout that blends the practical with the inspirational. 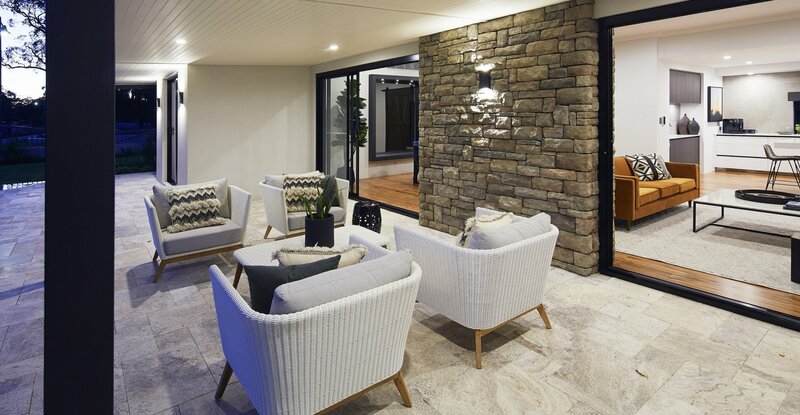 From sweeping verandahs and inviting entries, to kitchens and living areas where families and friends gather, each home in The Farmhouse Range offers relaxed ambience and true quality.